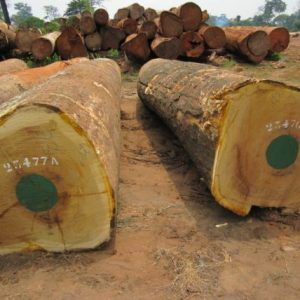 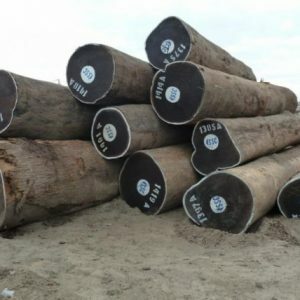 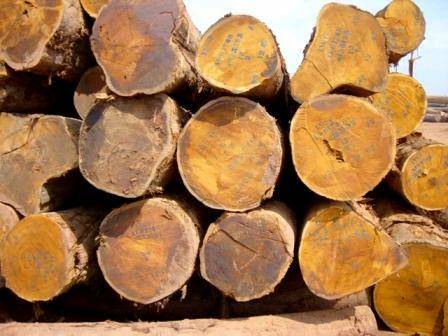 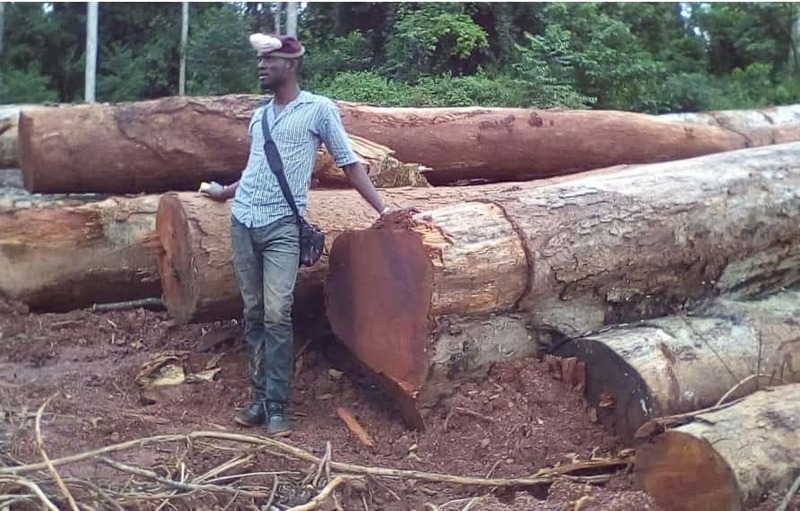 Cameroon Timber Export is a leading provider of the best-in-class African wood timber and logs at affordable rates in the Cameroon area. 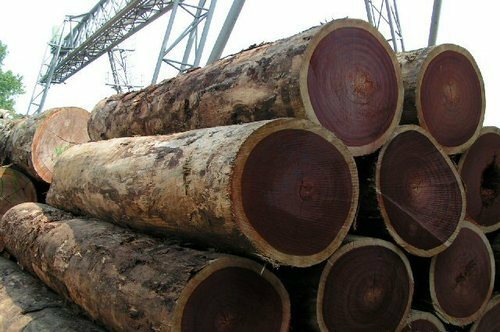 We also provide timber export services to a number of countries in Europe and Asia and to all the GCC countries. 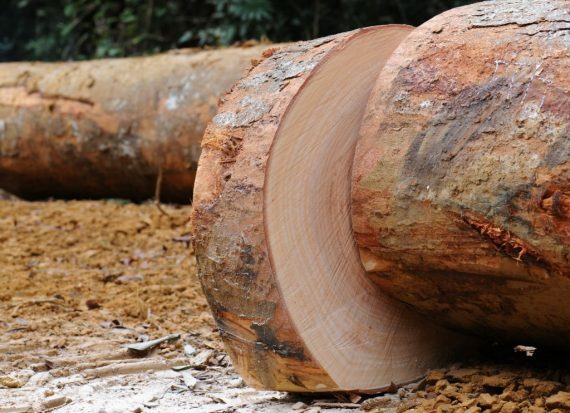 As for the prices of our top-quality timber and wood logs, you can be assured of getting the best material at the most basic prices. 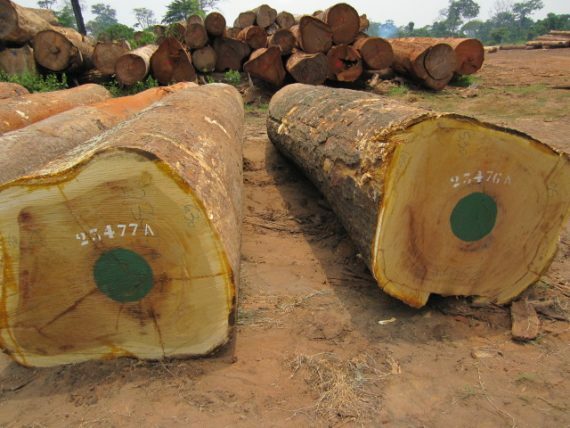 Check out more details of international export timber prices below. 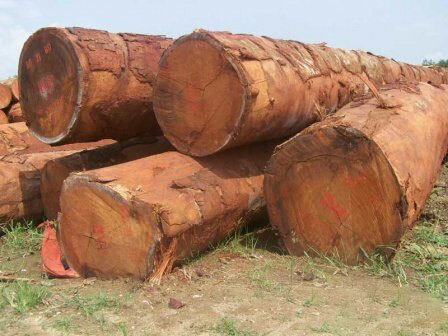 Following is the list of prices of our sawn timber and logs. 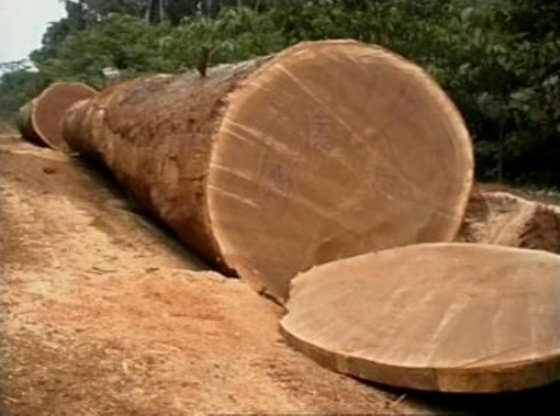 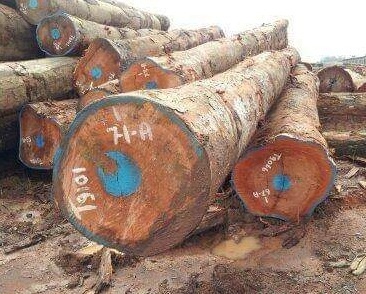 The price of both timber and log of the same wood species is the same. 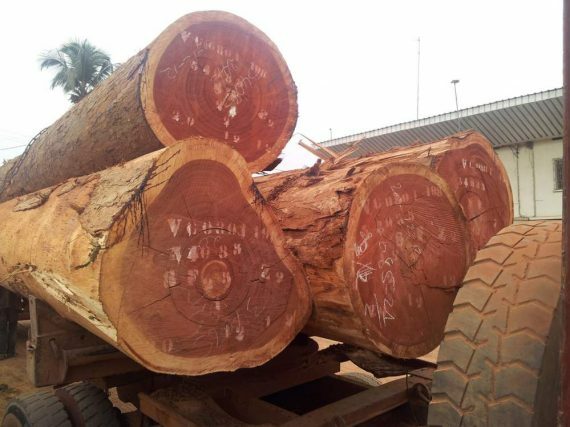 The price list below is CIF (Cost, Insurance and Freight), that means the cost is inclusive of shipping freight, which will be handled by the seller. 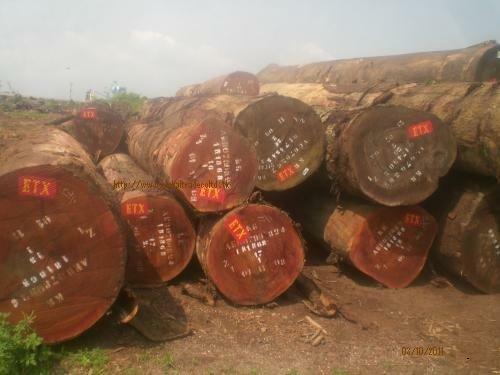 The prices denoted above are in m3 (meter3) unit which means per cubic meter. 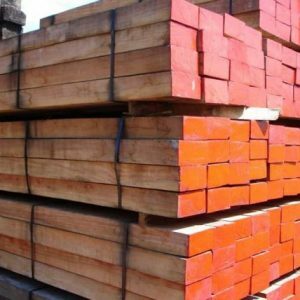 As you can see, the price of different wood species is different, with Bubinga being the costliest wood priced at 600$ per meter cube. 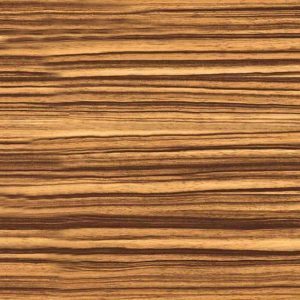 Okume, on the other hand, is the lowest price wood which you can buy at half the price of Bubinga. 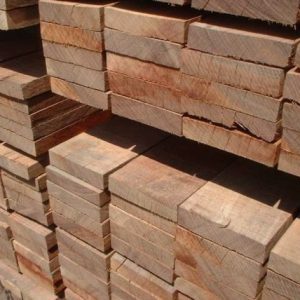 The prices given above are per meter cube of the specific wood. 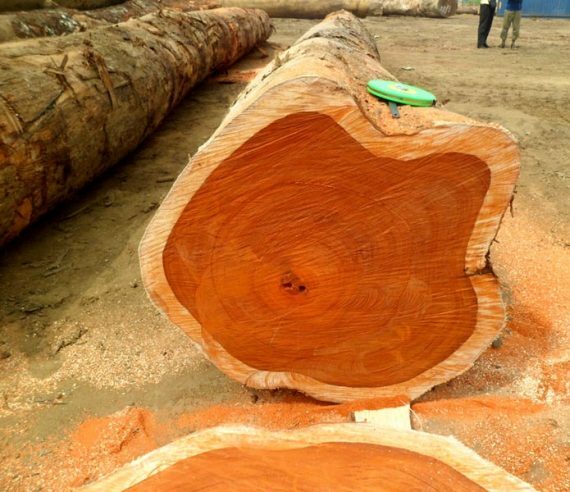 The exact price of the timber/log could be determined based on the dimensions provided by clients. 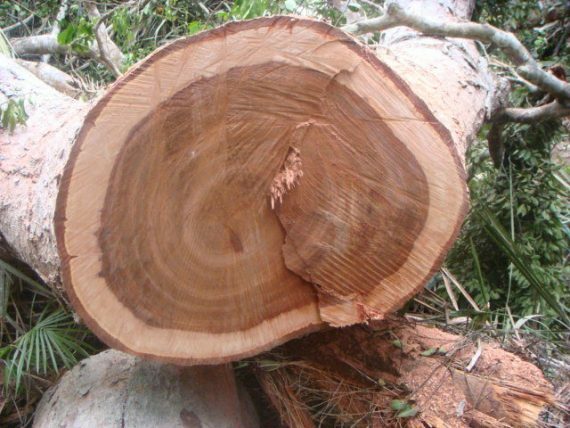 For example, if you want to buy Azobe timber in (5*1*0.5) m3 dimension, it will cost you $875.